Dr. Sanjeev Satwah recently was honored for his achievements in implant dentistry and was awarded the Fellowship in the International Congress of Oral Implantology (ICOI). On February 17, 2012 in San Diego, Dr. Satwah joined a select group of dentists from all over the world to receive recognition for this accomplishment. 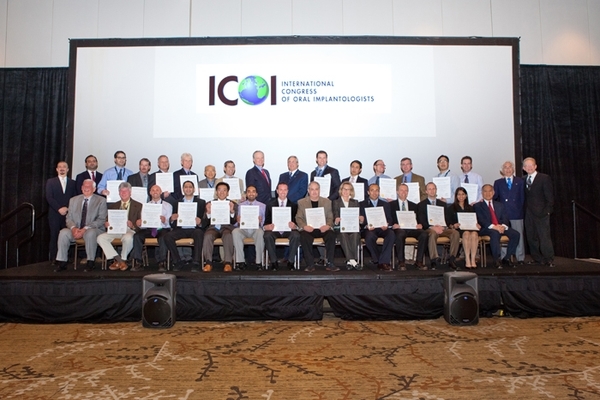 The ICOI is the world’s largest implant organization and is recognized as a premiere dental organization. For more information on the ICOI please visit www.icoi.org.